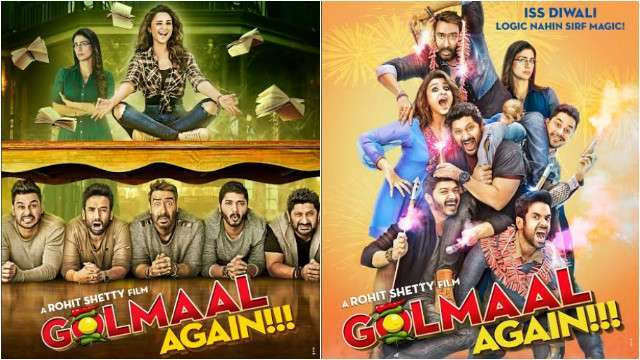 Right since the announcement of its release date to the movie release, Rohit Shetty’s Golmaal Again has been on a record-breaking spree. From breaking the record in pre-release ticket sales to becoming one of the highest grossing films of 2017, Golmaal Again has topped every list. 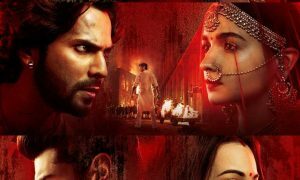 The movie became a sensation at the box office and it’s not nearly done with it, post the box office it has gone ahead to break a record on satellite television too. 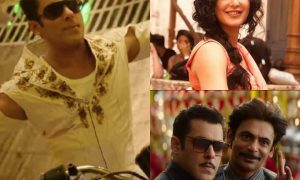 The movie topped yet another list by becoming the biggest Bollywood movie with the highest TRP/ viewed movie on Television of the year 2017-18.